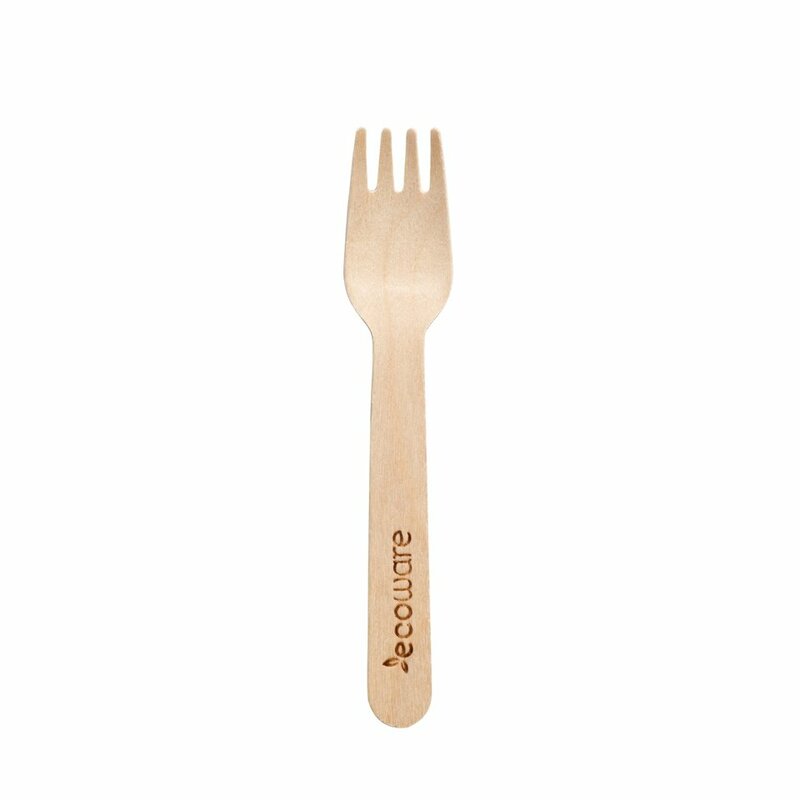 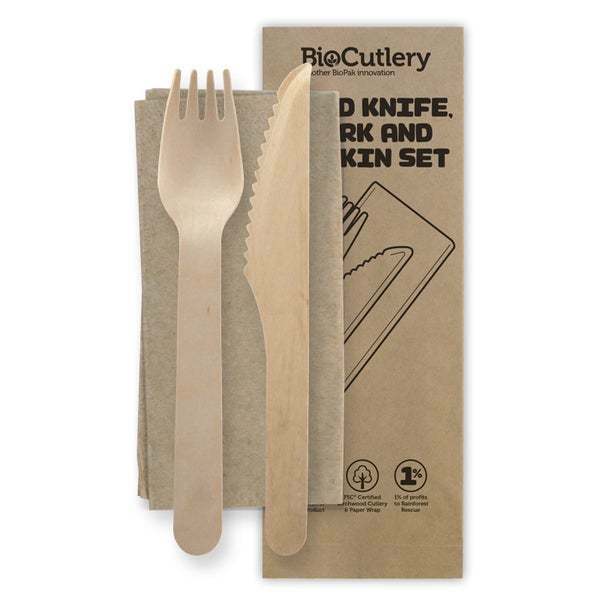 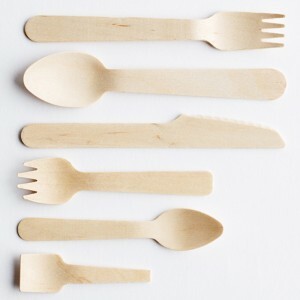 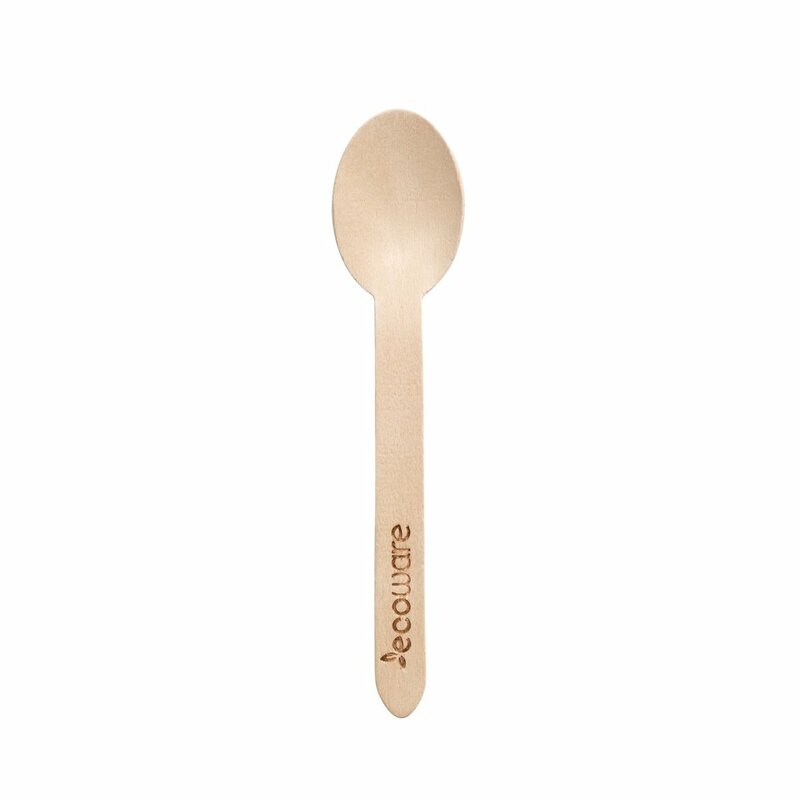 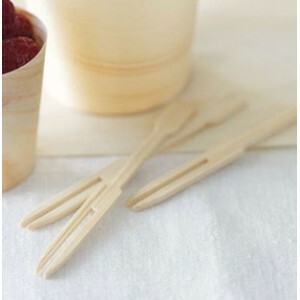 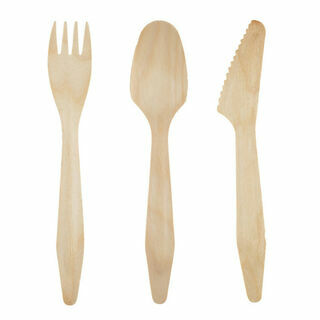 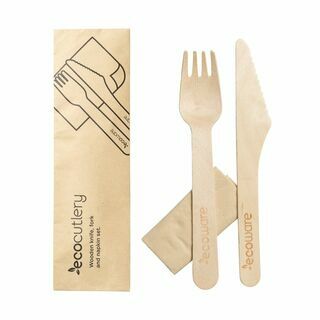 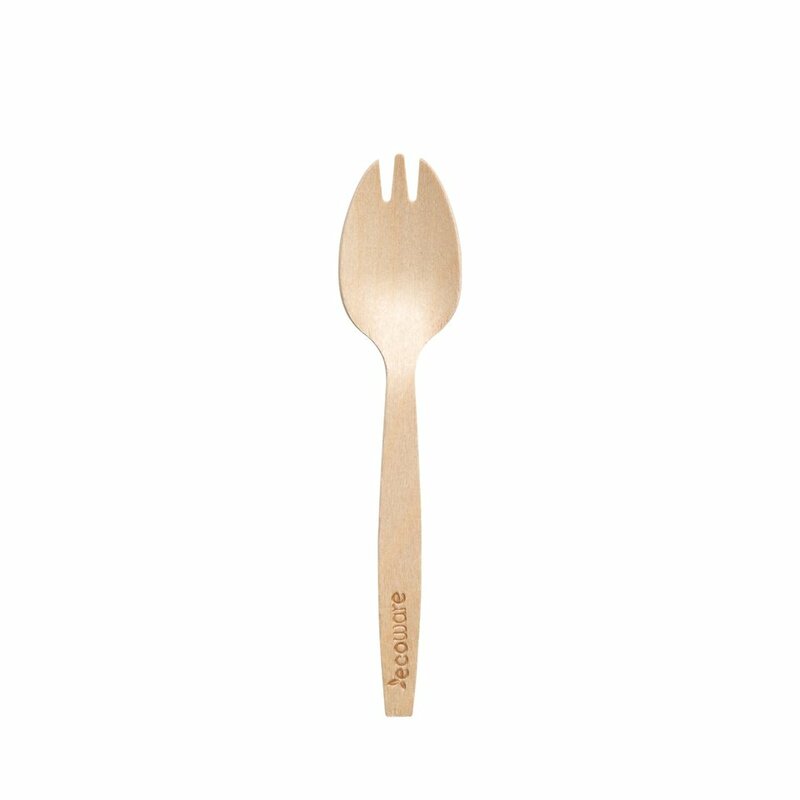 Our timber cutlery is stronger than most of the plastic cutlery and using timber ensures the continual planting of trees. 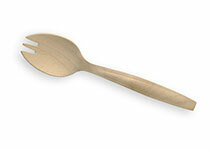 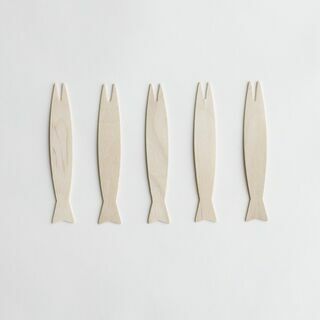 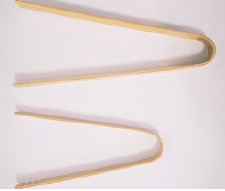 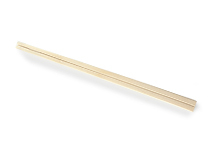 Birchwood Fish Shaped Fork 9cm. 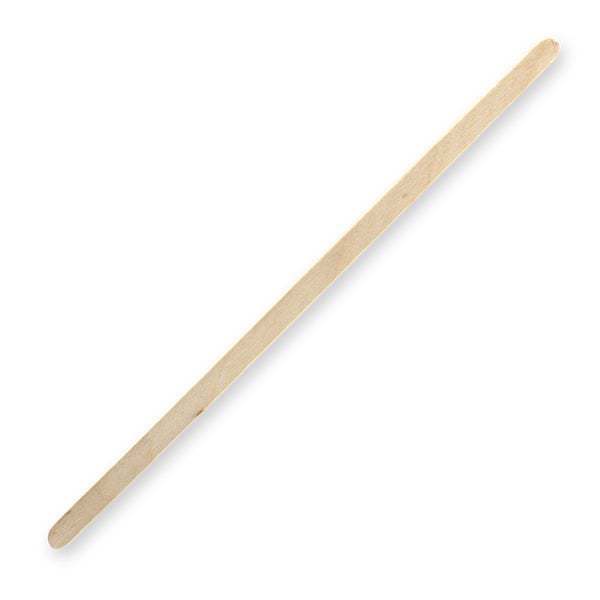 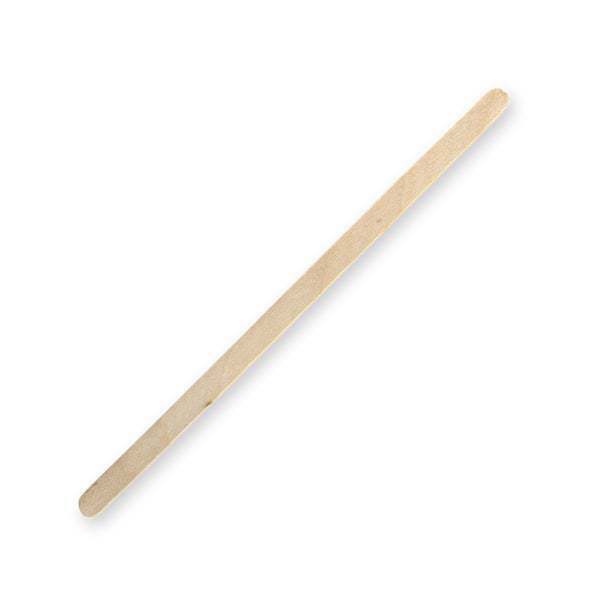 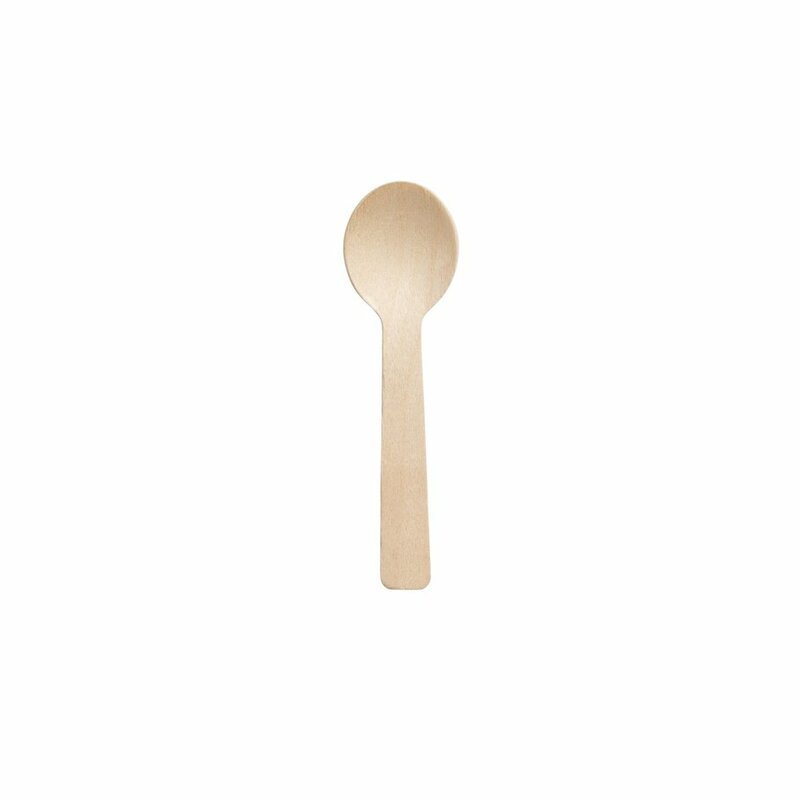 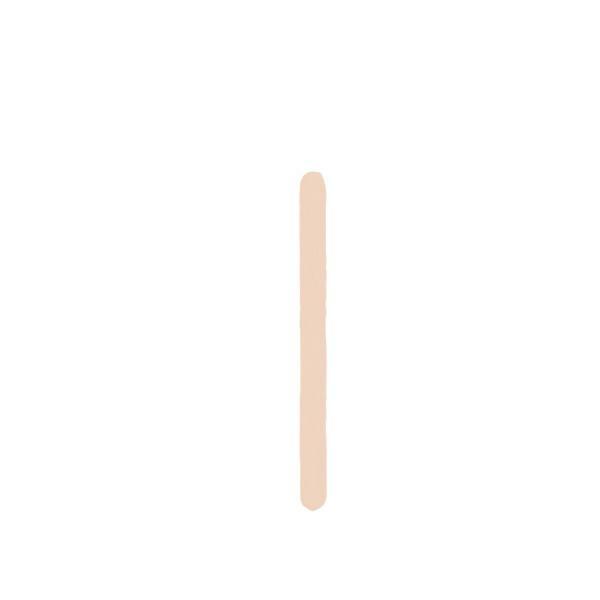 Birchwood Spade Spoon / Paddle 7cm.